The ŠKODA designers have given the ŠKODA SUPERB COMBI SPORTLINE a sizzling design. 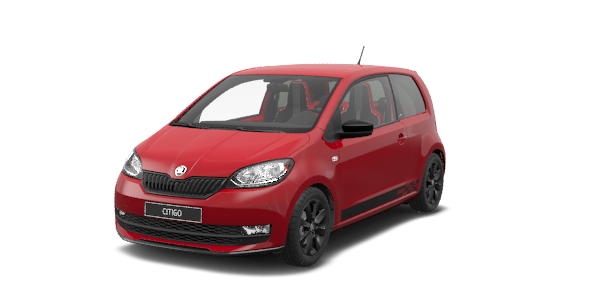 The SportLine version is instantly recognisable by its black design features and striking alloy wheels. The black rear diffuser underscores the striking appearance and creates an effective contrast with the horizontal chrome element. Viewed from afar, the car catches the eye with its balanced proportions and dynamically conceived curves. Up close, the crisply cut features and peerless details highlighting the car's sportiness stand out. One thing you can be sure of – the ŠKODA SUPERB COMBI SPORTLINE will not leave you cold. The side view of the ŠKODA SUPERB COMBI SPORTLINE is accentuated by the tinted rear side windows (SunSet). Additionally, all four side windows have a black surround trim. The wing mirror housings are painted black, as are the protective side strips of the four doors. The ŠKODA SUPERB COMBI SPORTLINE comes with sporty technology. The lowered sports chassis is delivered as standard, making the SportLine version’s body 15 mm lower than the “normal” SUPERB COMBI. 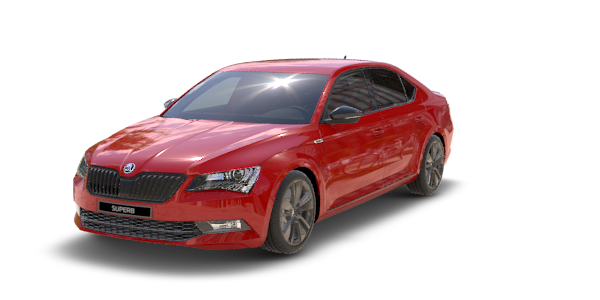 The athletic version of the ŠKODA SUPERB COMBI scores well with its sporty interior, engineering highlights and full-range equipment. It's entirely up to you whether you let yourself be swayed by the dynamic driving and gear shifts using the paddles on the steering wheel, or whether you relax and enjoy the maximum comfort offered by the ŠKODA SUPERB COMBI SPORTLINE. The interior of the ŠKODA SUPERB COMBI SPORTLINE boasts a dynamic design. 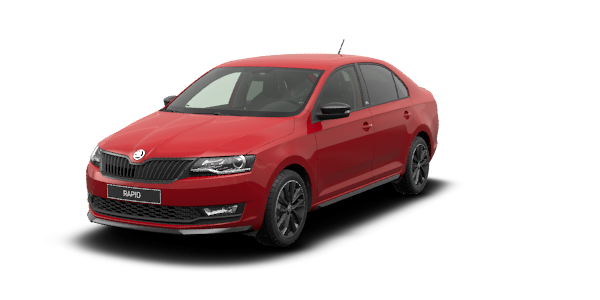 The distinctively sporty interior features are black and include the roof lining, the sports steering wheel, the sports seat upholstery, the side panels and the dashboard of the ŠKODA SUPERB COMBI SPORTLINE. The ŠKODA SUPERB COMBI SPORTLINE is steered with a distinctive three-spoke sports steering wheel, incorporating gearshift paddles for the DSG gearbox. The sports steering wheel has a black-leather trim featuring silver decorative stitching. Optionally, the steering wheel can be equipped with the heating function so your hands won’t be never freezing again in winter days. 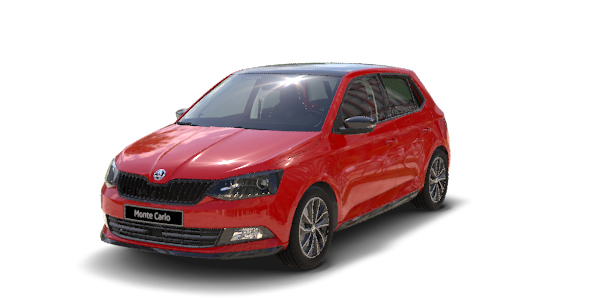 The SUPERB COMBI SPORTLINE delivers effective and efficient detail in the spirit of the ŠKODA brand. The decorative sill guards protect this exposed area from minor scratching while lending the vehicle an air of uniqueness. The front sills are also emblazoned with SUPERB lettering. The SUPERB COMBI SPORTLINE’s Performance Monitor is a specific feature that lets you enjoy the car’s sportiness to the full. On the infotainment display, the Performance Monitor shows the current oil temperature, g-force acceleration and coolant temperature.